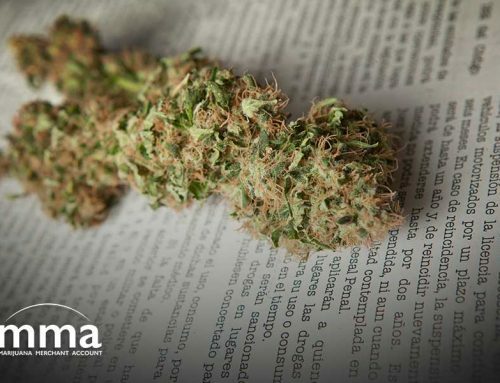 The American Bankers Association (ABA) is reaching out to its members to learn more about their operational struggles working with the cannabis-related industries across the U.S.
Over 30 states in the U.S. have legalized medical or adult-use cannabis in their borders, and the last several election cycles have seen a few more make that decision each time. 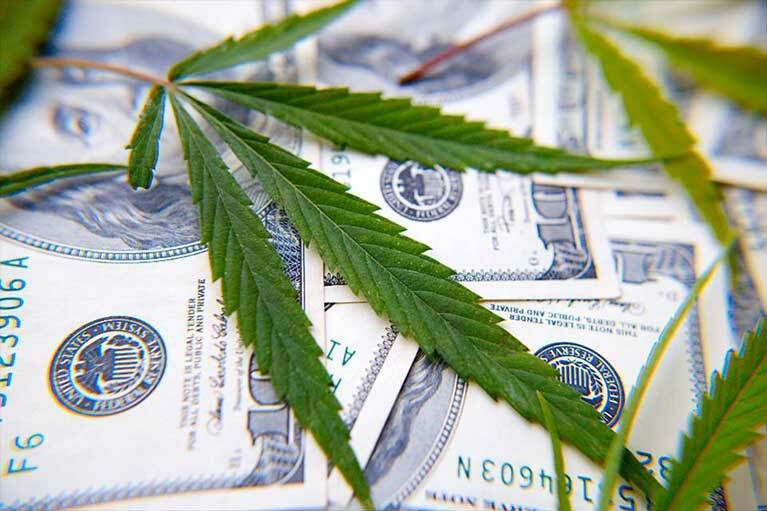 But the federal-level prohibition on cannabis makes doing business difficult for some, particularly for banks that, to stay in business, must follow strict guidelines that are increasingly unclear. This is a problem when more and more banks are welcoming cannabis-related accounts. 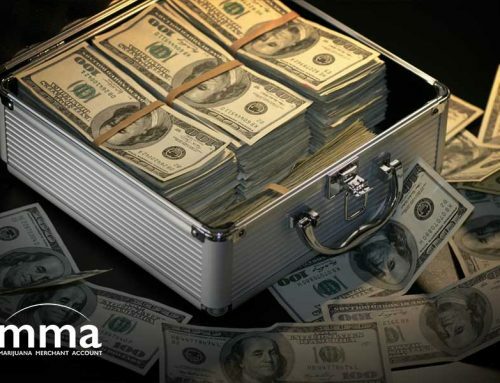 Asking for examples of a situation where the bank had to close an existing account, terminate a banking relationship or turn away a potential customer due to their association with marijuana. It’s not just for directly cannabis-related accounts, either. This also includes ancillary businesses that service the industry, like law firms, security companies, and property managers. Have customers tried to disguise their association with a cannabis-related business? Have federal authorities been consistent in their feedback on how cannabis-related accounts are managed? Congress, however, has not made much progress. 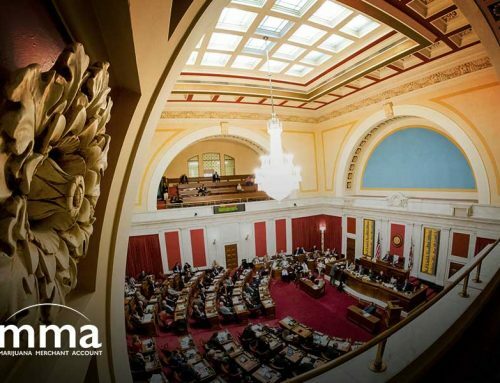 Committees in both the House and the Senate rejected amendments over the summer that would have protected financial institutions from prosecution for working with cannabis accounts. 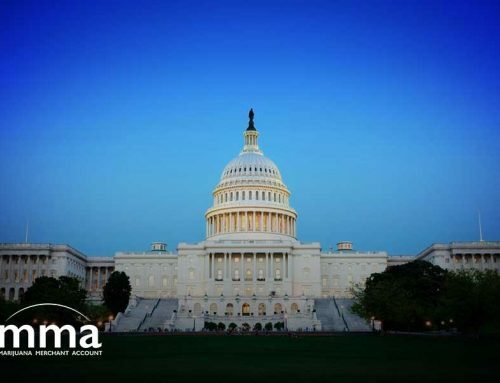 A few pieces of standalone legislation have gained co-sponsors in Congress, but so far have not been scheduled to move forward. 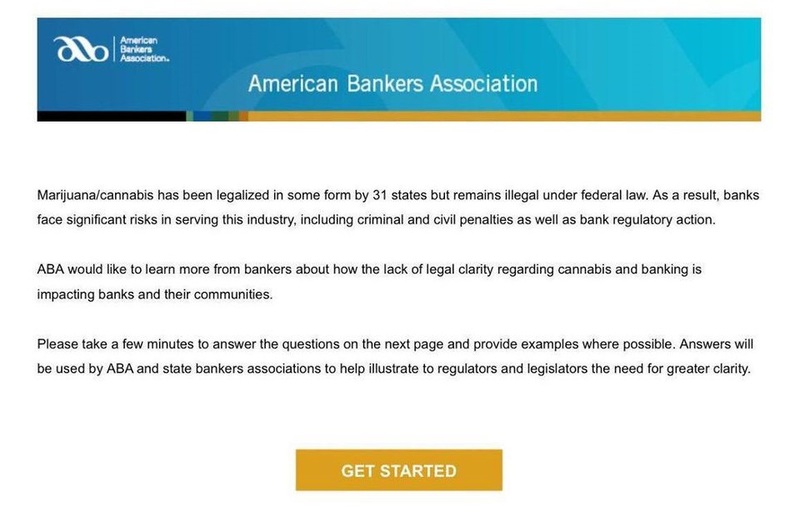 The ABA survey seeks to gather input from its many members, perhaps as armor for its arguments as the bankers’ group seeks clarification, and protection, for its members in the fast-growing cannabis sector. 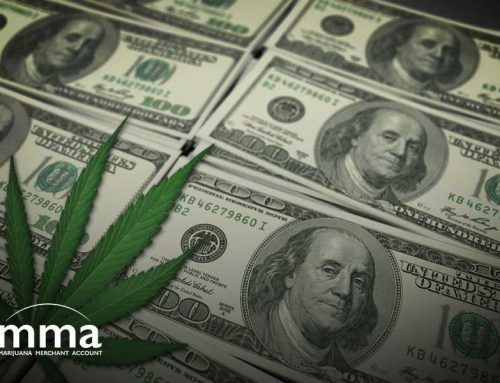 By understanding the specific operational struggles that this “classic conflict of laws” has created, it can better lobby for regulations that will allow banks to work with cannabis-related businesses, providing the loans and merchant accounts they so desperately need.